Portrait photography is one of the most popular genres of professional photography. 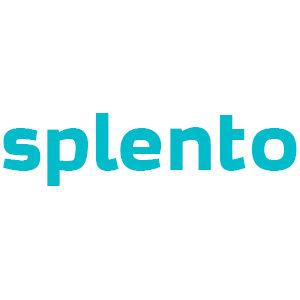 Whether portraits of your family and friends, children, beauty or for modelling, Splento professional photographers are at your disposal at short notice, to satisfy your every need. Using specialist equipment and at any desired location being an indoor studio or a desired landmark, we offer affordable prices and guaranteed quality. Even better – with Splento you get your portrait photos professionally retouched right to your email address within 48hrs. Look no further, book one of the best portrait photographers with Splento for an excellent service at an affordable price.